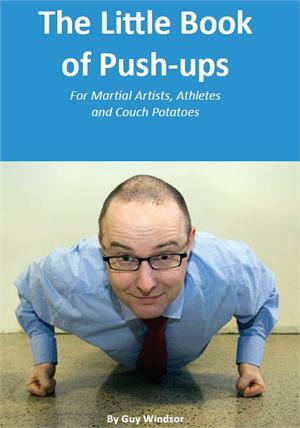 Everyone, including today's Western Martial Artists, can benefit from regular, careful strength and fitness training. • At home, at work, anywhere! • Includes snazzy variations to amaze and impress your friends! 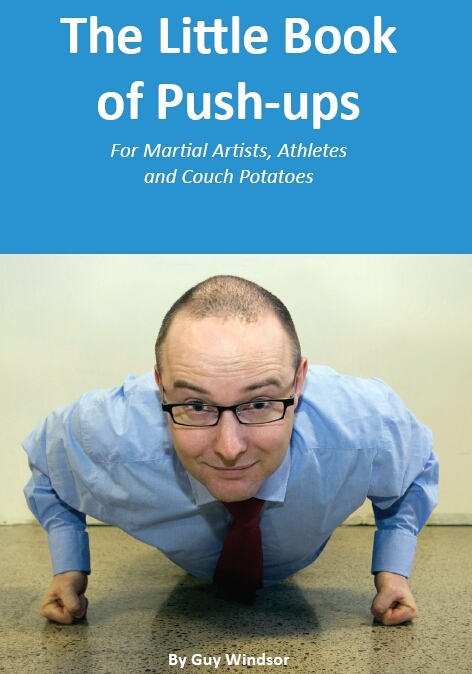 About the Author: Guy Windsor is a professional martial arts instructor, and has helped hundreds of couch potatoes off the couch and into an active, healthy life.